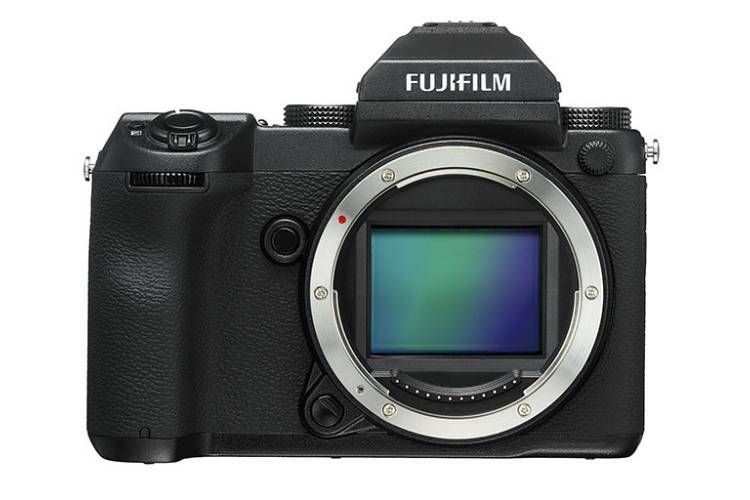 Japanese imaging giant, Fujifilm, has launched its GFX50s medium format mirrorless camera in the Indian market, over a year after the camera was first unveiled. The camera, which has been priced at Rs. 5,11,999 (body only), features a 51.4 megapixel medium format sensor which can be adapted to different aspect ratios. 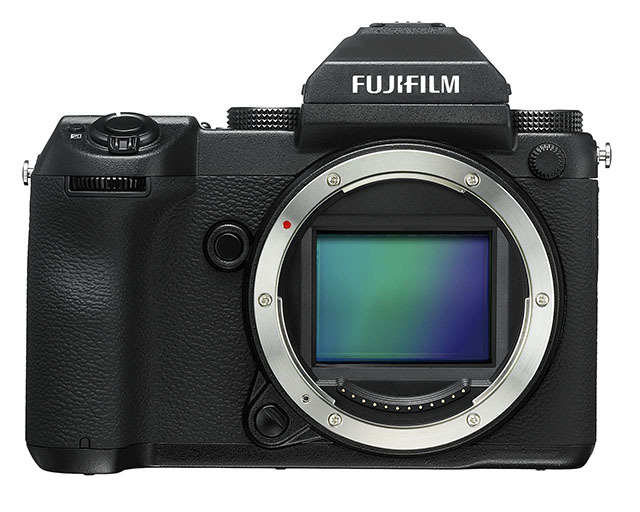 The sensor on the GFX50s was developed by Fujifilm in-house and measures 43.8×32.9mm, making it 1.7 times larger than the typical sensor found on most full-frame cameras. The camera is capable of delivering excellent performance in both still and video shooting, and features a new Color Chrome Effect feature to reproduce tones and deep colors. The camera is powered by the X-Processor Pro image processing unit which supports fullHD video recording at 30fps, burst shooting at up to 3fps, and an ISO range of 100-12800. The camera has a unique detachable electronic viewfinder with a 3.69 million dot resolution and a 3.2-inch touchscreen panel with a 2.36 million dot resolution. To complement the launch of the GFX50s, the company has also launched its FUJINON GF Lens series, featuring seven lenses, which start at Rs. 1,19,999 for the GF63mmF2.8 R WR and go all the way up to Rs. 3,53,999 for the GF250mmF4 R LM OIS WR. As of now, the company has released no additional details about the availability of the camera unit or the lenses.